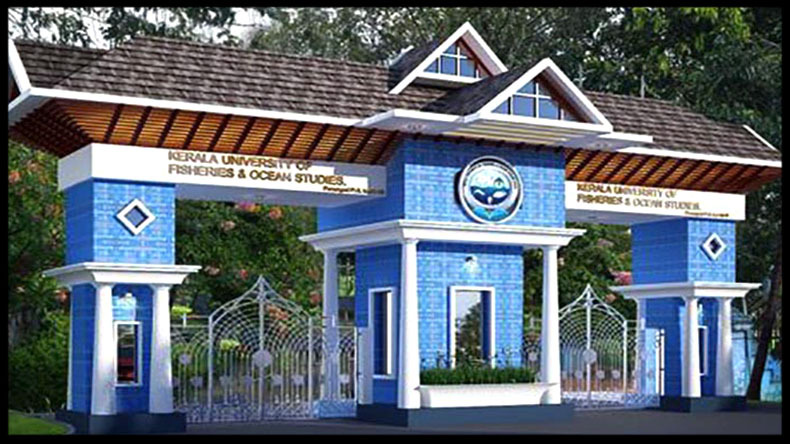 Kochi: Students of Kerala University of Fisheries and Ocean Studies (KUFOS) will now get an opportunity to study at the Bournemouth University in Britain, as part of a new twinning research project between the two, it was announced on Thursday. Adrian Pinder, director of Centre for Ecology at Bournemouth University (BU) met KUFOS authorities headed by Vice Chancellor B. Madhusoodana Kurup here on Thursday and it was decided to initiate a tie up between the two institutions in conducting joint research projects and starting twinning academic programmes. Environment impact assessment and biotelemetry are the two major areas for collaborative research. According to the preliminary agreement, KUFOS will start post-graduated Diploma programmes in the above topics and the students of these programmes will be given opportunity to study a portion of their course there. Besides this, KUFOS and the Bournemouth University will jointly organise workshops and training programmes in the identified areas. Student and faculty exchange programmes and consultancy research works have also been proposed under the linkage. Pinder said that the Bournemouth University would take all necessary steps to forge a meaningful collaboration with KUFOS in the areas of ecological studies and fishery research. “We are already having tie-up with four Indian Universities, including JNU, and with IIM Kozhikode,” he said. Kurup said that academic and research exchange programmes will definitely help to strengthen the fisheries and marine education in the country.